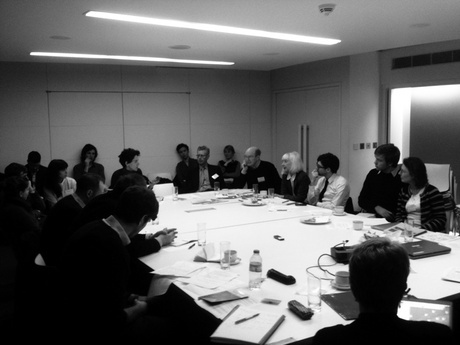 We have participated in this interdisciplinary research network organised by UCL Urban Lab and funded by AHRC. Between January and July 2011, a series of five workshops was held around the UK and attended by a selection of leading and emerging academics. Exploring the urban cultural economy in an era of austerity, the sessions will be used to provide a geographically and historically aware critique of current creative city models, and to try to reshape the policy and conceptual frameworks required to stimulate new creative urban futures. See here for the project website. We have since worked with We Made That on a collaborative publication and interactive piece called “Urban Reasoning” exploring these themes from a practitioner’s perspective, funded by AHRC as an output of the research network.